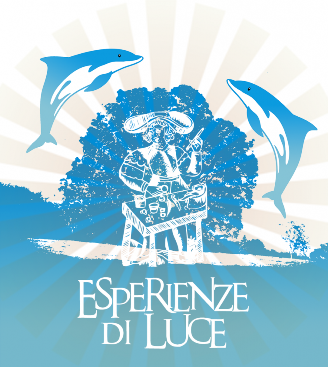 Esperienze di Luce offers a course of Tarot card study and reading lead by Paola Pierpaoli. The course combines theory and practice, drawing on Paola’s thirty years experience with Tarot cards. Paola will explain the symbolism of the alchemic journey which is contained in the Major Arcana and also the meaning of the Minor Cards, and will give methods and techniques for Tarot card reading. An enlightened Tarot reading allows a deeper understanding of oneself and others, and enables one to handle situations better. In some cases, but not always (see the Tarot subsection) it allows one to know the outcome of a situation. Through 16 live online lessons of two hours each on a weekly basis, the course makes it possible for everyone to easily follow the lessons from home. Also a closed group will be created, to discuss the online course with the teacher, which is especially useful especially at the stage when the Tarot reading practice starts. At the end of the course participants will obtain certification of their expertise in their knowledge and use of the Tarot. The Tarot reading course starts twice a year, in November and in March.